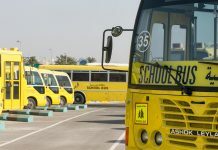 Various technical issues that have been bogging down the Roads and Transport Authority’s mParking system off late have been sorted out, a senior official told Khaleej Times. The payment mode that uses mobile sms to pay for parking has seen some criticism in the recent past. Sudden system errors have put users under strife, which in some cases have led to fines for no fault of theirs. 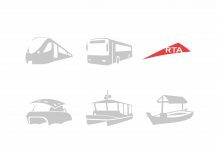 The RTA, however, says that with the recent overhauling of the system all problems should be history. “We have done many enhancements to our systems and infrastructure to achieve customers’ satisfaction and reduce the system faults,” said Maitha bin Udai, CEO of Traffic and Roads Agency at RTA, speaking to Khaleej Times. 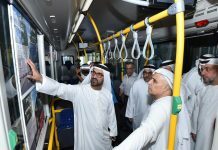 She added that the mParking service is a product of the joint effort between RTA and telecom companies (etisalat and du) and such complicated and sophisticated services are bound to face technical problems. “The service is maintained and operated from all parties with highest standards and using latest technology with the parking department monitoring and analysing the stability and functioning of the system throughout,” she added. 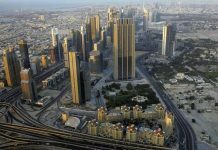 Revealing the statistics to Khaleej Times, Maitha said that the issue is not as big as some section of the media would want people to believe. The statistics show that the system is capable of issuing more than 100 tickets at any given minute, without actually facing any difficulty. Over the past year, the popularity of mParking has increased manifold, rising from 100,000 users in January 2010 to more than 500,000 in December 2010, with the system processing 95.81 per cent of the transactions successfully. Stats revealed that even out of the negligible 4.19 per cent of failed transactions a majority is caused by inadvertent errors like invalid zone numbers, typing errors caused by customers as well as network problems. Admittedly, there are confusions in the mParking system that lead to many problems and just to make sure there is no room for error, RTA is planning to change the format of the sms system. “Right now, there is a lot of confusion over the mParking system, people don’t remember the zone numbers, the correct order of typing and so on. 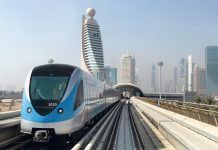 This is causing many issues and that’s why we are working on an application with clear slots for typing different numbers,” said Abdullah Al Madani, CEO of RTA’s Corporate Technical Support Services Sector. 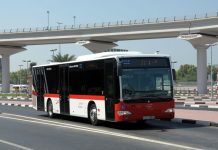 The RTA has formed a special committee to look into various aspects of solving the city’s parking problems, which includes technical aspects as well as solving congestion issues. 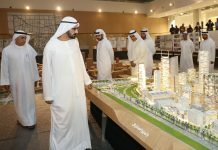 “We are considering many solutions like the use of new technologies, construction of new parking buildings as well as converting new areas into paid parking zones to ease parking problems. 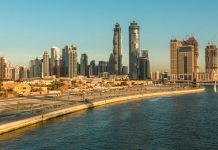 There is a Parking Master Plan developed in line with Dubai areas development plan for expanding the paid parking zone in Dubai, we are studying different areas to determine if they need to be under parking control,” said Maitha, talking about the future plan. The general criteria for converting any area into a paid parking zone are: high parking demand, availability of public transport and the percentage of land usage. According to the above criteria, areas near most Metro stations become potential areas for paid parking. Though already areas around many metro stations fall under the paid parking zone, there is a great likelihood that those which presently do not will become paid parking zones soon.